One Source Mechanical provides plumbing services in Kitchener-Waterloo, Cambridge and Southwestern Ontario. 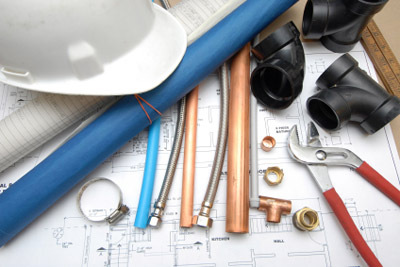 We specialize in plumbing and piping for the residential, commercial and industrial community. From repairs to new installations, all of our work is completed by skilled, qualified professional plumbers and mechanics. Contact us today to hear more about our services.